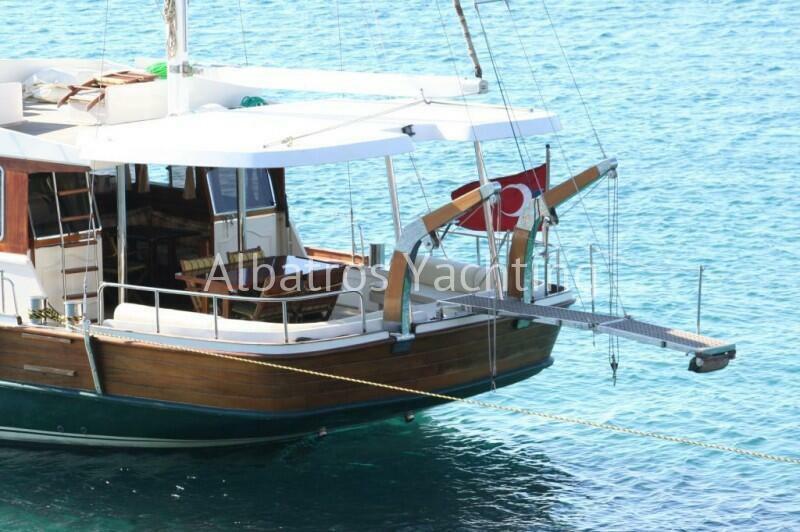 Welcome aboard Kutup Yildizi!! 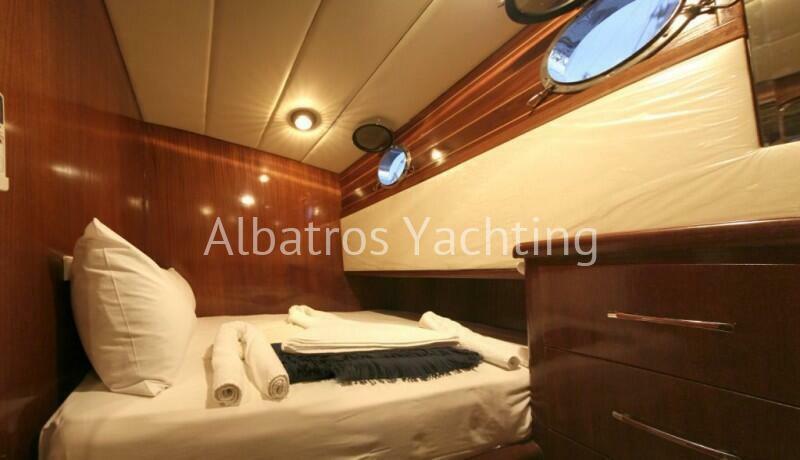 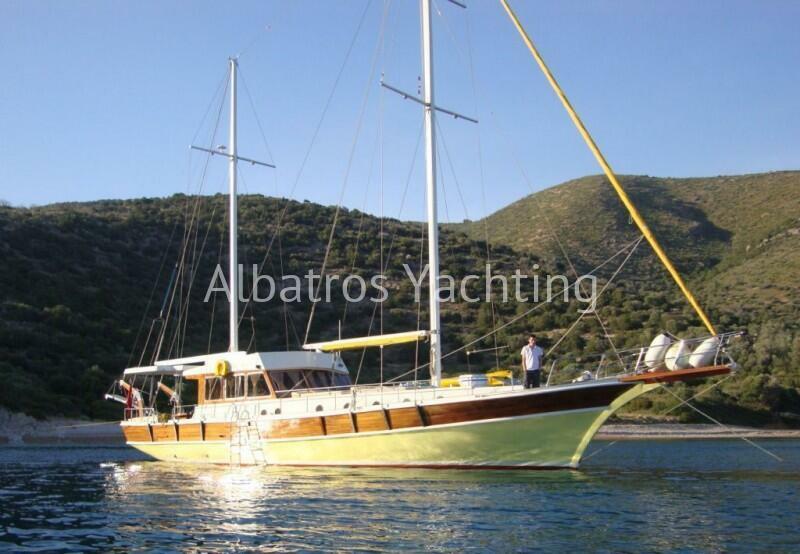 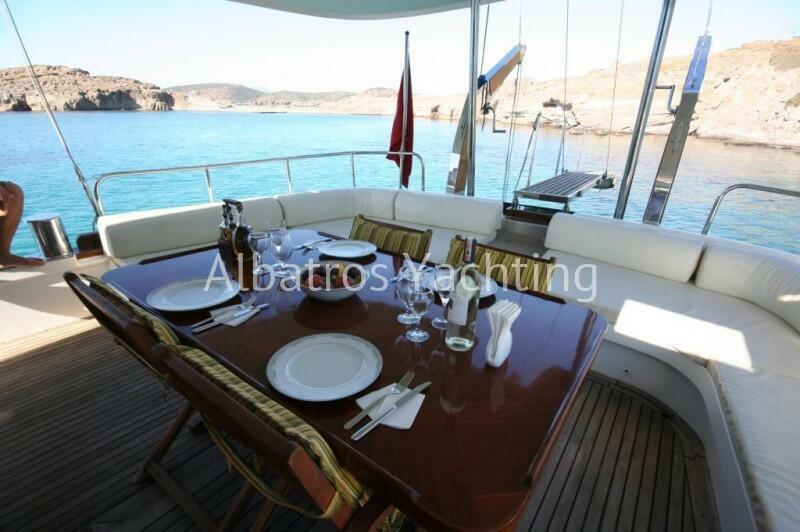 This 20-metre standard gulet is based in Bodrum, built in 2010 she is charming and of great quality. 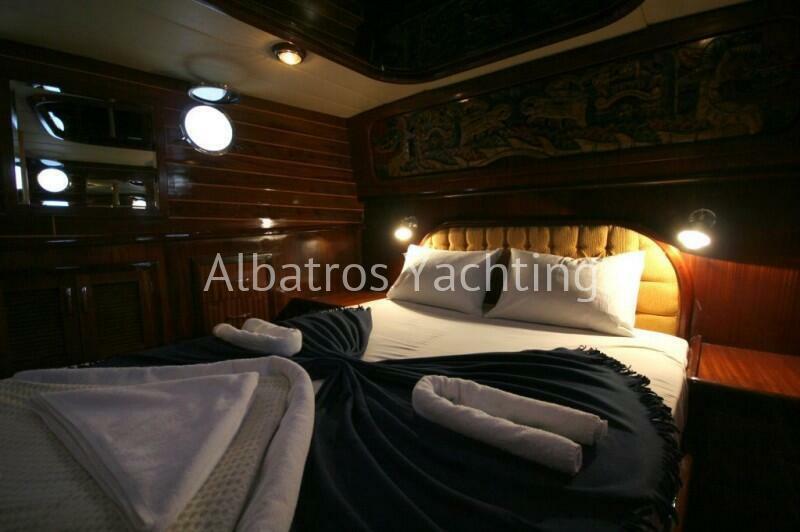 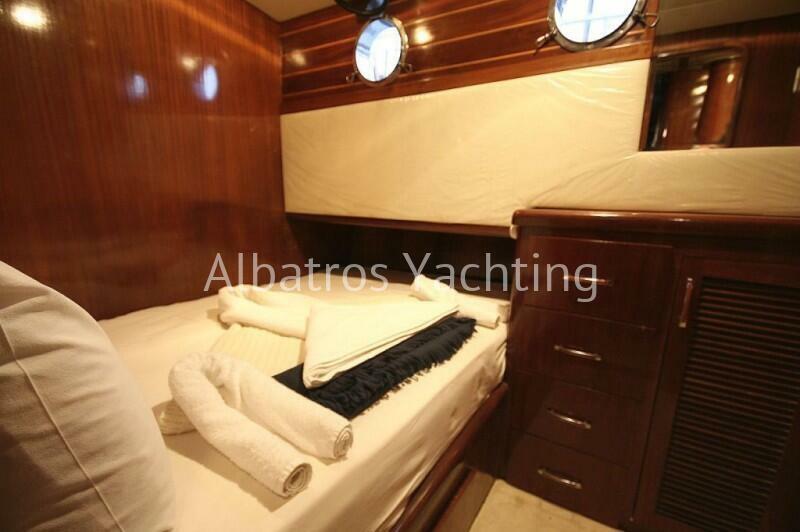 She sleeps up to 6 guests in her 1 master and 2 double cabins, each en-suite and air-conditioned. 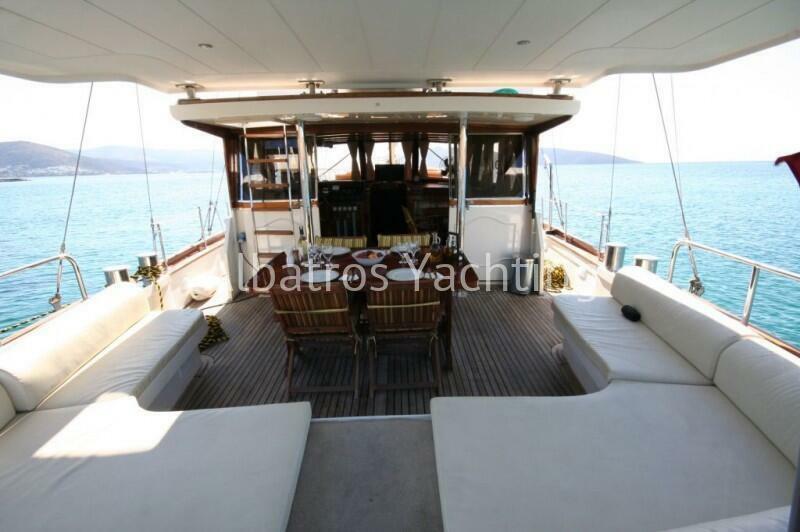 Enjoy music in her delightful lounge, or on her cushioned sofas outside on the deck. 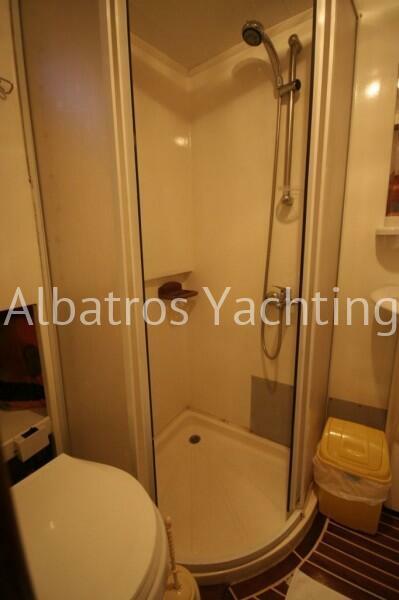 Want to boost your tan? 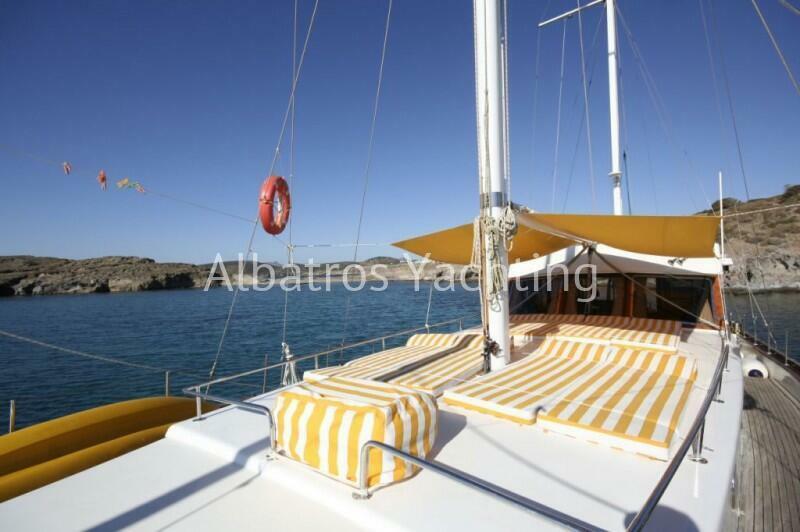 She has comfortable sun loungers on the top deck! 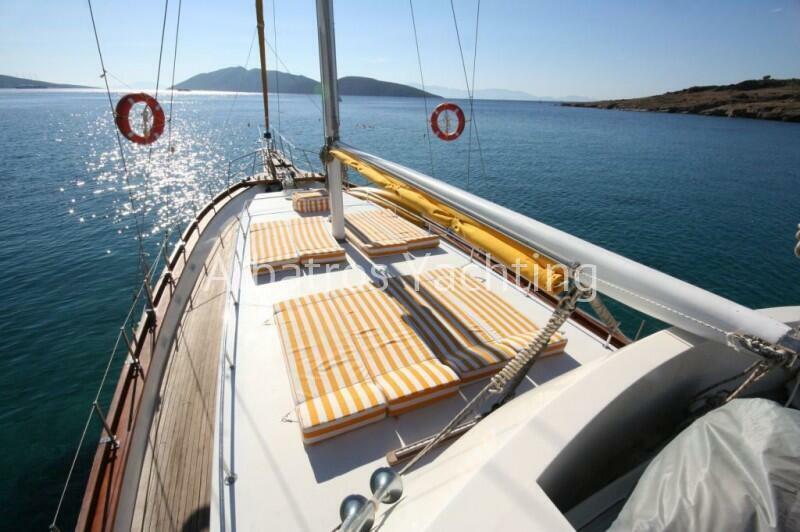 Discover the Mediterranean Gulf of Bodrum or the Greek Islands with Kutup Yıldızı.